The project ‘parkman’ (Parking Manager). Within the framework of the course “Software Engineering I – Laboratory” (Department of Informatics and Communications, T.E.I. 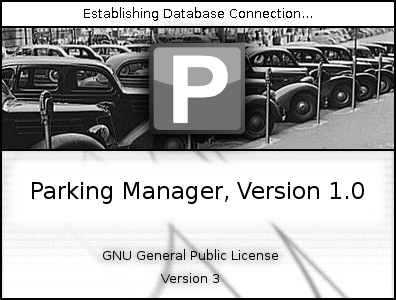 of Central Macedonia) we developed as a semester assignment a parking management application. Both the graphical user interface (GUI) and the application are implemented with Qt in C++. Specifically, with this application, the end user can manage a variety of customers, customer cards, vehicles, transactions, parking, vehicle fees, etc. The project ‘Reception’ (Hotel Reception Manager). Within the framework of the course “Software Engineering II – Laboratory” (Department of Informatics and Communications, T.E.I. of Central Macedonia) we developed as a semester assignment an application for the management of hotel businesses. Both the graphical user interface (GUI) and the application were implemented with Qt while the database in SQLite. 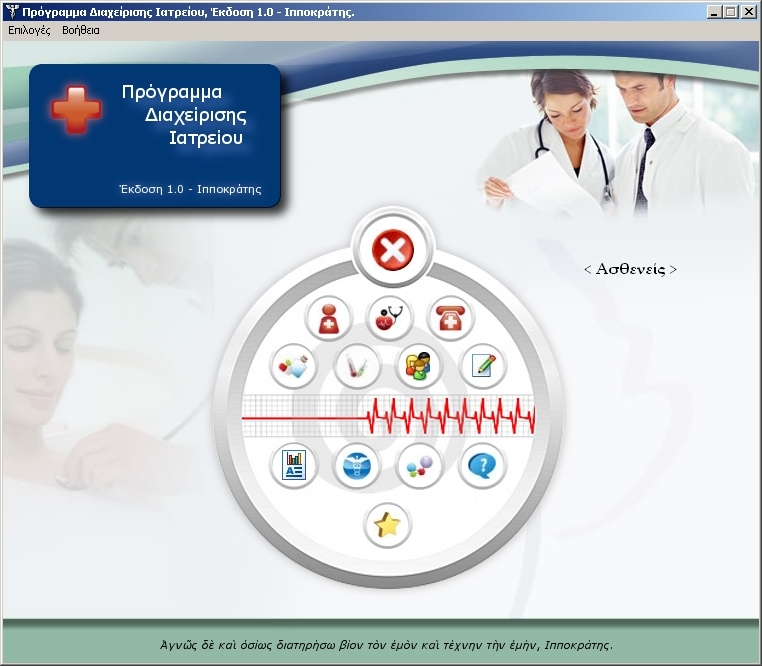 More specifically, the end user can perform through this application functions such as: processing of customers / rooms, booking rooms, search rooms / customers, inventory of hotel services offered to customers, central management for the correct operation of the hotel, central management of the cost of services provided, as well as adding new users and system administrators to the system.